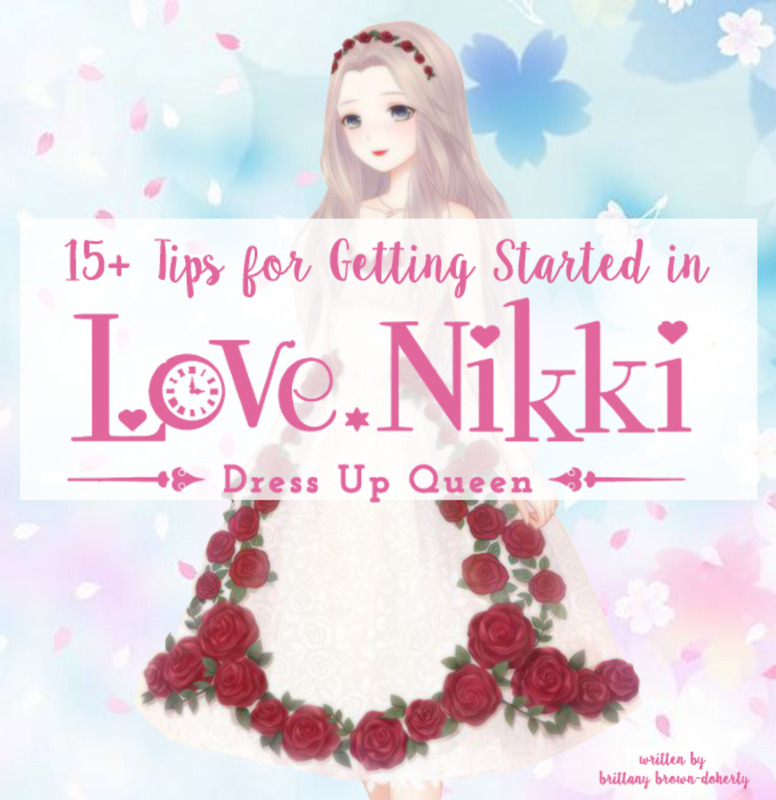 15+ tips to get started in Love-Nikki Dress UP Queen! Early daily diamonds, win in the arena, pass the stages, and much more! 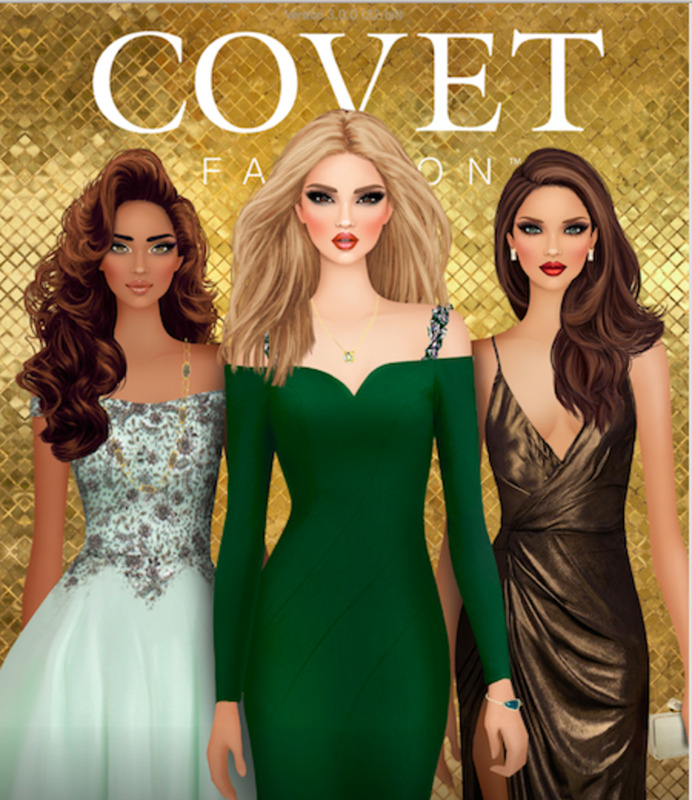 Love Nikki-Dress UP Queen is a free dress-up game for Android and iOS. Love Nikki is the English version of the game, while there are other versions avaliable in other countries/languages worldwide. 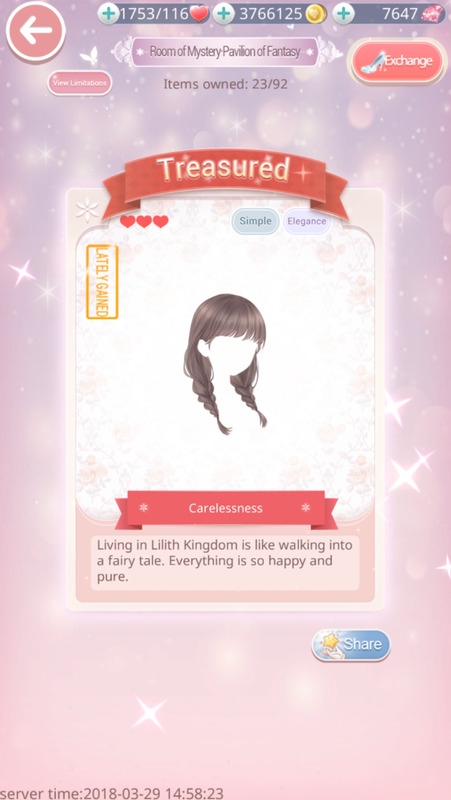 Love Nikki allows you to dress up the main character, Nikki, in a variety of clothes which you can buy in the game, craft, collect, evolve, and more. There are also challenges where you battle against other players, special events where you can win exclusive items, a "doll house" where you can decorate and style a home for Nikki, a fully-voiced story which you can read and participate in, and tons of other unique game play elements. Download Love Nikki for Android or iOS. However, due to the vast amount of game play and the fact that there is no real tutorial for the game, Love Nikki can be hard for new players to grasp and there's a very steep learning curve. 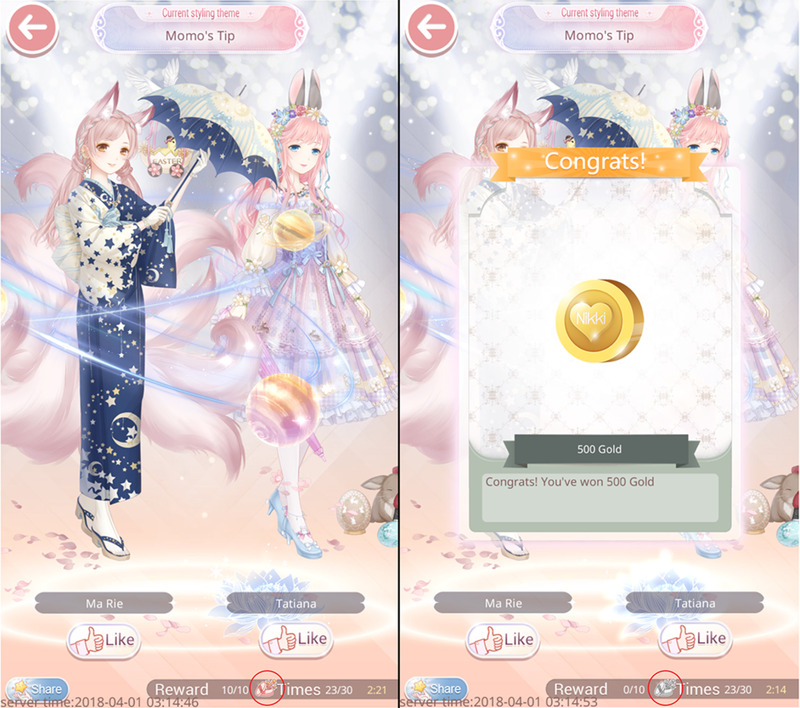 As an long-time Love Nikki player, I've created this guide of the most useful tips for newbies, tricks for getting ahead, and all the info you'll need to succeed! All images and videos in this article were taken from my game and made by me. Every day, there are things you should claim and check to maximise your results in the game. I have a little routine which I follow, and you might find it easy to do too. I finish my "dailies" in about 5-15 minutes doing it this way. Click the Sign In button and collect your log in item. Go into the Stylist's Arena and compete 5 times. Go into the Competition and judge 30 times. If applicable, dress your Nikki for the theme and apply for the competition. Check your mailbox and collect any System Mail (usually rewards from the Stylist Arena or the Competition) and collect your stamina from friends. Go into the Mystery House and claim your tickets/receive your free item in the Pavilions. You can claim 1 ticket every 24 hours in the Room of Mystery and 2 tickets in the Pavilion of Mystery. The Corridor of Clock and the Porch of Misty give you 1 ticket each, every 48 hours. Go to your Home and complete your Life Bits, go into My Community (if you've joined one) and visit each home and do their Life Bits, go into Visit and Wander to 5 different homes. You can get a free ticket from the Wish Court once every 48 hours. Finally, go into Quest, and claim your rewards for doing the above things. You should be able to unlock all 5 gift boxes every day (giving yourself 53 extra diamonds each day), and if you're missing anything, use the Daily Quest to give yourself some goals to unlock more boxes (for example, "complete any 5 quests with S Rating" or "Buy or exchange for any 2 items in any store"). 2. Start Keeping Track of Your Outfits Early On! 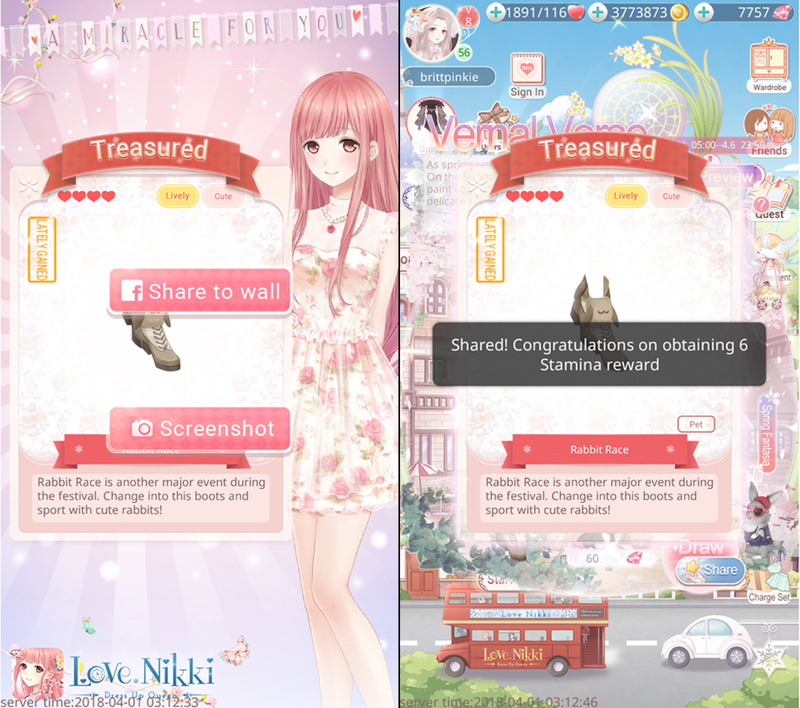 My favourite tool for keeping track of my outfits is the Nikki Guide app (available for Android); it has a full catalogue of all the outfits and accessories in the game and every time you win an item, you just register it in the app. For non-Android users, you can also go to the Nikki's Info site, create an account, and keep track of your wardrobe there. Both the Nikki Guide and Nikki's Info will pull together the clothing you have in your wardrobe and then tell you which clothing to use to get a high score in the chapters, arena, and special events. Definitely download the Nikki Guide app or visit Nikki's Info before you start playing and update as you go along, otherwise, you'll have the monstrous task of doing it all when you've got thousands of items and it'll take hours. 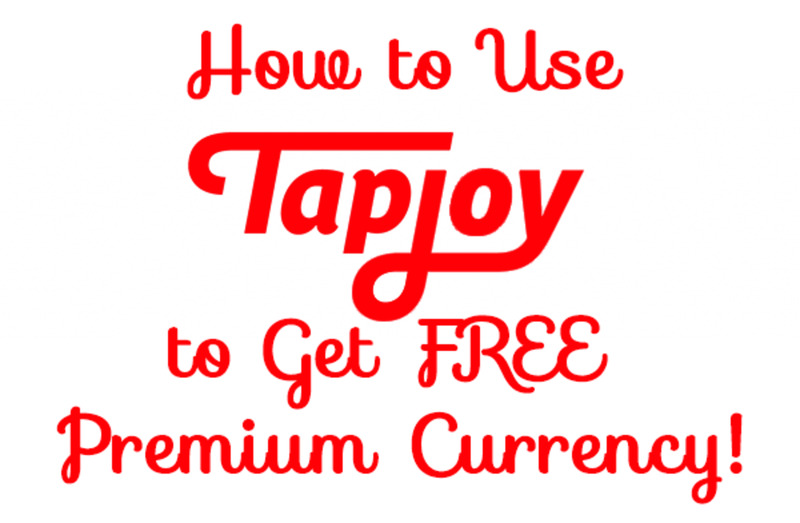 There's a few types of currency in the world of Love Nikki. You'll have gold coins, diamonds, star coins, association coins, crystal roses, jade, hourglass, and crystal shoes. Though it may be tempting in the beginning to spend all your currency straight away on the pretty outfits in the store: DON'T. While you can earn gold and diamonds every day, you'll want to save them, particularly for special events, or for crafting outfits you'll need to complete levels later on. For the most part, only buy items you need to pass levels, until you get to the point when you have excess currency to spend on things for fun. One thing you'll notice when battling in the arena is that Momo will give you a tip on your opponent's styling experience/score. However, Momo's number isn't always right. To make sure you never lose in the arena, give yourself a buffer of at least 20,000 points. For example, if you scored 53,000 on the A Growing Lady theme, don't go up against anyone with a score higher than 33,000. (It also might be a good idea to make yourself a list of the themes and your highest score before playing in the arena!). You can hit the next button until you find a player with a lower score than you, and if you reach 50 wins in the arena, you'll unlock an achievement and win 100 diamonds! 5. Share to Facebook to Get Rewards! Click on the share button when you receive new items and dress up Nikki to get rewards! If you link your game to your Facebook account (which is highly recommend, as it's the easiest way to keep your game saved, should you ever change devices or have to uninstall and reinstall the app again), you'll get the option to share your new outfits, achievements and screenshots to your Facebook page. The reward for doing so is small amounts of diamonds or stamina, but it's worth doing (and one of the dally tasks is to share 3 times a day!). The best part is you don't actually have to post it to your wall. Simply back out before posting completely to your wall, and the game will register it as having been shared, even though you didn't post it on your page! As you continue through the chapters, you'll need to dye and craft certain things. You can buy dyes and fabrics from the Store of Starlight, but dyes are 8 star coins and fabrics are 20. Meanwhile, the Association Store randomly has dyes and fabrics going for 10 and 24 association coins (respectively). Though you might be spending more coins in the Association Store, the truth is, association coins are less worthwhile in the game than Star Coins. Star Coins will also need to be used for recipes (for crafting) and you'll have to have the correct recipes for crafting. Meanwhile, the Association Store doesn't sell a whole lot, and you're better off spending more money in there to buy the dyes and fabrics, than you would in the Starlight Store, where you'll be better off using your money on that 300 coin recipe you'll need. You can "save" your boxes for as long as you want, then redeem them for several rewards! This might seem like a no-brainer, but when you're voting on outfits in the arena, if you click on the little gift box, you'll receive random gifts (diamonds, coins, or stamina). Lots of newcomers overlook this small feature. Yeah, you might look like a mess after wearing all that Momo suggests, but his tips will give you the highest score! Make sure you click on the S Tip tab, and collect all the items Momo suggests to pass the level with the highest possible score. While it may be tempting to start buying recipes and crafting straight away, I highly recommend saving this for later in the game. In the beginning, focus on finishing the chapters, and only craft clothes that Momo recommends to pass a certain chapter. Since there are only a limited amount of chapters to complete (currently 13, but more are going to be added in future dates), when you finish, you'll have all the time in the world to craft and collect clothes. Furthermore, crafting takes a lot of diamonds, gold and resources (like stamina and materials), so it's better off to wait until you have a lot of that saved before you tackle a crafting task! As you go along, you'll need certain items to evolve new outfits, and you can only get some of the items through chapter drops. This is when "farming" comes in; you'll need to quickly complete the level and get your drops as easily as possible. Thankfully, the "Done" button allows you to skip reading the story at the beginning of each chapter, going through the wardrobe, and battling your opponent. You have to go through the story and get dressed at least once, but after that, this button will simply pull your highest score, automatically match you with someone and then give you the result (coins, experience point, and whatever item drops that level has). You can also use the "Finish ASAP" button in the Stylist's Arena, and the "Done" button in the Association chapters for the same result. Use your highest scoring outfit from Maiden to beat your Princess level! The best way to play the game is to go through the Maiden Chapter first, then head over to the Princess Chapter. 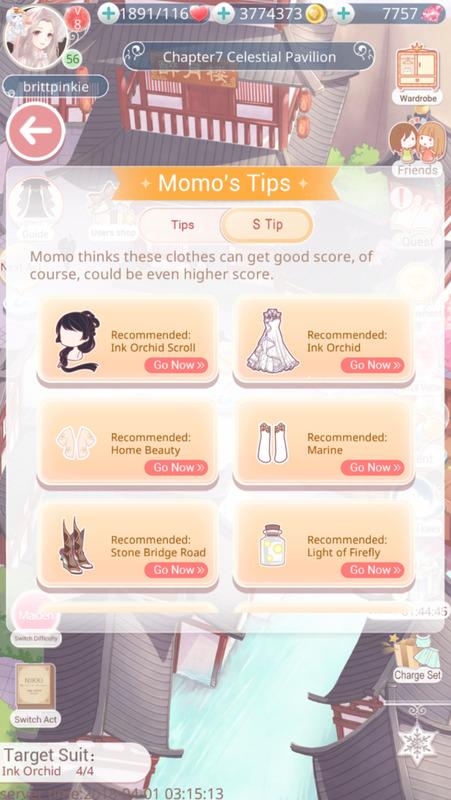 If you followed the last tip and used Momo's suggestion for an S-Tip outfit, you can reuse the same outfit in the Princess level and score an S as well*. Simply click on Memory, and then the Best Score button, and it'll bring your best scoring outfit up (which will be the score you wore in Maiden, and got an S with), which you can then use to beat the Princess Level. *There are a few really tough chapters where even Momo's tips won't work. For these chapters, I'd rely on the Nikki Guide app or Nikki's Info website to figure out which clothes you should wear for the harder to beat chapters. The great thing about stamina in Love Nikki is that you can have far more than the stamina cap (for example, I think the most I've ever had is 5,000/116 stamina). A good way to hoard stamina is buy adding friends, and they'll send you 2 stamina each day. 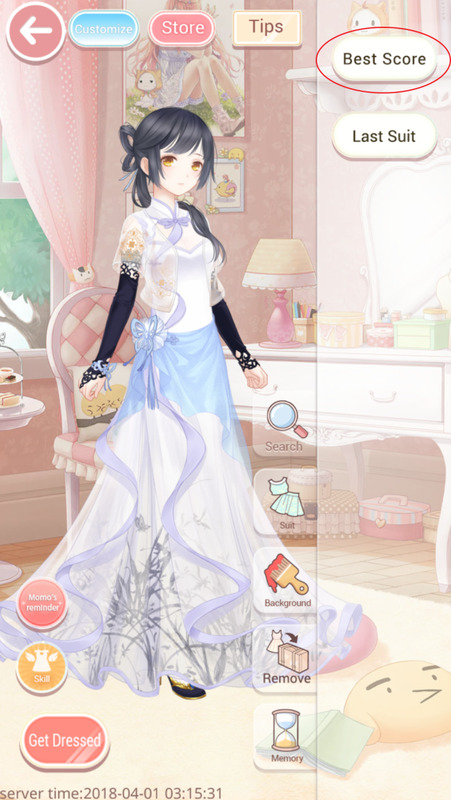 I recommend joining the official Love Nikki Dress UP Queen Facebook group and look at their friend ID thread to find people to add. Once you get a large amount of friends, you can rely on a steady stream of 50 extra stamina a day, and you also unlock a special outfit for adding friends, too! If you head over to the Recipe Workshop, you'll find the Decompse button. This button allows you to select extra clothes (duplicates of items) and then "decompose" them. Decomposed outfits turn into material (which you'll need for crafting), coins, and sometimes (depending on how rare the items you decomposed were) hope rings, rebirth earrings, or eternal necklaces. If you click on the Reconstruction menu on the top left, you can create special outfits using materials, hope rings, rebirth earrings, eternal necklaces and a small amount of gold. Also, every time you decompose, you fill up the Lost Casket, which, when full, will give you a random clothing item that you can't get anywhere else in the game. Decomposing is a great way to get extra material and coins (and of course, rare items through the Reconstruction menu and Lost Casket), and there's nothing you can do with duplicate outfits anyway. Note: ONLY decompose the items that the game selects when you click the "select extra clothes" button. Any of the clothes with icons on them can be dyed, evolved, or are used in a recipe for another outfit, and you don't want to get rid of these important items! 14. "Lately Gained" Means You Found a New Item! How can you know if you got a new item? See if the card says "Lately Gained" on the left hand side! This might seem like a no-brainer but it took me a while to figure out; when you receive an item from a chapter drop or through the Pavilion, if the card says "Lately Gained" on it, that means it's a new item in your wardrobe! Be sure to enter it in your Nikki Guide or on Nikki's Info! 15. Free or VIP? It's Up to You! VIP Levels can cost you quite a bit of real money, but they give you tons of in-game benefits! 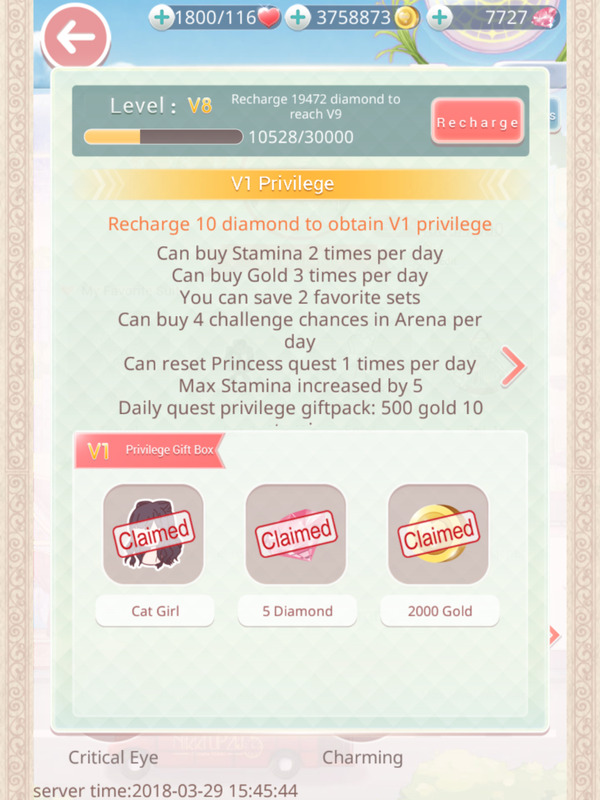 Love Nikki is free to play, but it also includes some great perks if you ever spend any real money on the game. 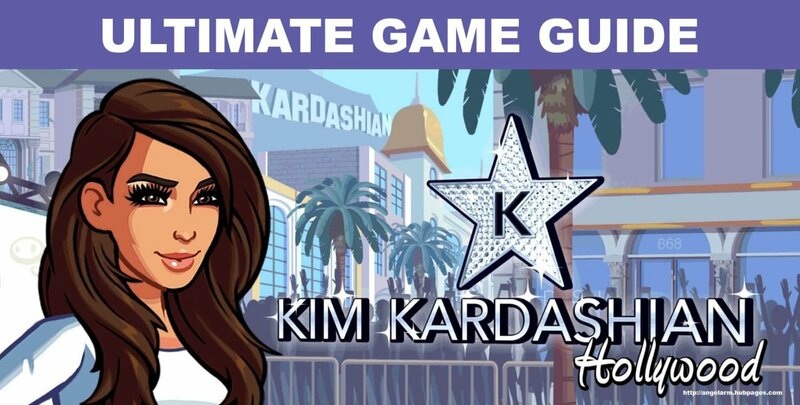 The game has VIP levels, which you can reach by spending money on diamonds, value packs (which usually include a mixture of outfits, diamonds, star coins, gold coins, dyes or fabrics), stamina, or gold coins. The more real money you spend, the higher your VIP score is. Each time you unlock a new VIP level, you get a new outfit, more max stamina, discounts in the store, and more! The higher the VIP Privilege, the more benefits you receive. As you can see from the screenshot, I'm currently V8 (please don't ask how much money I've spent to get there... *groan*). On the other hand, you can play the game completely as a free player. Everyone gets free diamonds on a daily basis, so you don't necessarily need to spend any real money at all! What else are you gonna do with a dollar? 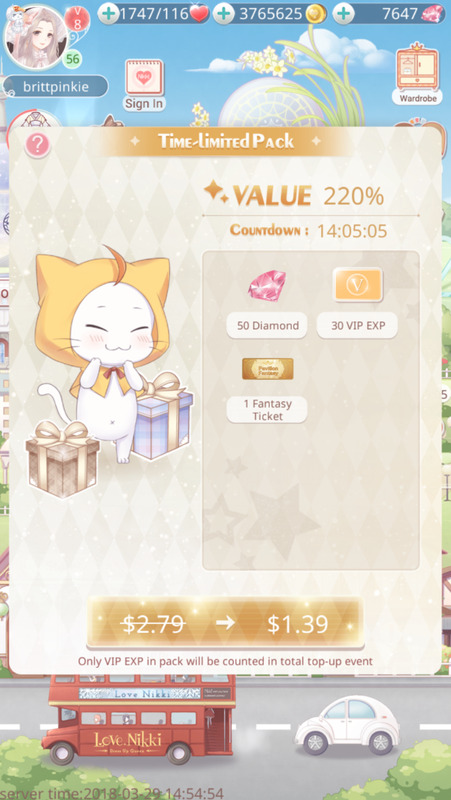 Might as well buy some diamonds and a fantasy ticket in Love Nikki! If you do decide to spend money in the game, I recommend buying the Value Packs or anything including a monthly card. Value Packs come up on the side bar and refresh daily. Some of them include gold, diamonds, VIP points, fantasy tickets, monthly diamond cards and clothing. I like to buy any that are less that $4.99 USD or anything that includes clothing, fantasy tickets, or monthly cards. There are also clothing packs, which are themed around a special outfit and can be bought once. All the clothing packs are worth buying, in my opinion, as the clothes can't be found elsewhere are are good for battling. Any pack that includes monthly diamonds are worth getting as they will give you 60 free diamonds every day for a month. You can even stack these cards (for example, I currently have 458 days left, meaning I've bought at least 15 packs which included the monthly cards). When you buy any of the value packs, they automatically go to your mailbox and will have an expiry date on them. You don't have to open (or claim) the item until it expires. Unless you need the contents within (if you're desperate for the diamonds or monthly card you just bought), it's a good idea to save one or two of these for upcoming Cumulative Recharge Events. These events happen at least once a month and require you to buy a certain amount of diamonds or VIP points. Rather than having to rush and buy 1800 diamonds in a short amount of time, you can redeem your previously purchased packs during the Cumulative Recharge and the diamonds/VIP points will count towards the goal, even though you bought the pack before the event started! Reaching the goals in the Cumulative Recharge usually leads to exclusive items, diamonds, and stamina. Just keep an eye on when the pack expires and make sure you redeem it before then. 18. Redeem Fantasy Tickets By Clicking "Buy 1"
Redeem Fantasy Tickets by clicking "Buy 1"
If you have received a Fantasy Ticket (usually included in a Value Pack), you might not be sure how to redeem it. 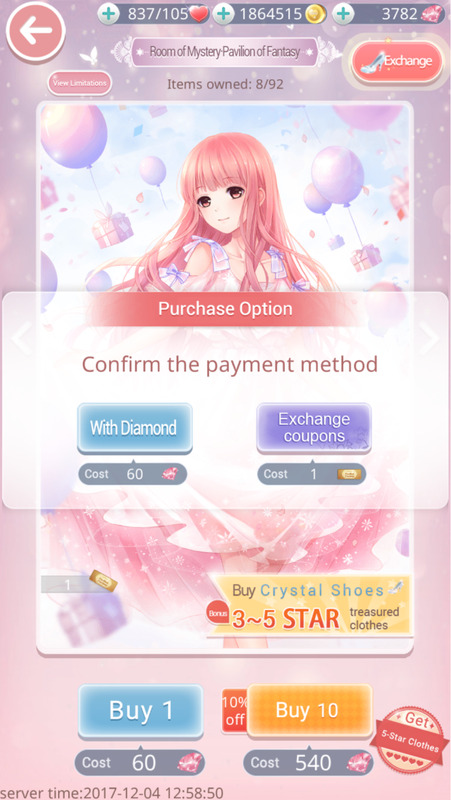 Simply go into the Room of Mystery (in the Mystery House) click "Buy 1" and it'll give you the option to either use your ticket or use diamonds to buy another pull in the Fantasy. This is the official Facebook for the game- they update regularly with new in-game events, give special codes for free stamina, gold and diamonds, and run competitions. This is the official Facebook group with close to 500k members! Ask questions, share your favourite outfits, get friend IDs, learn about events and more. Use this site to store your wardrobe and learn which clothes to wear to pass tricky levels. 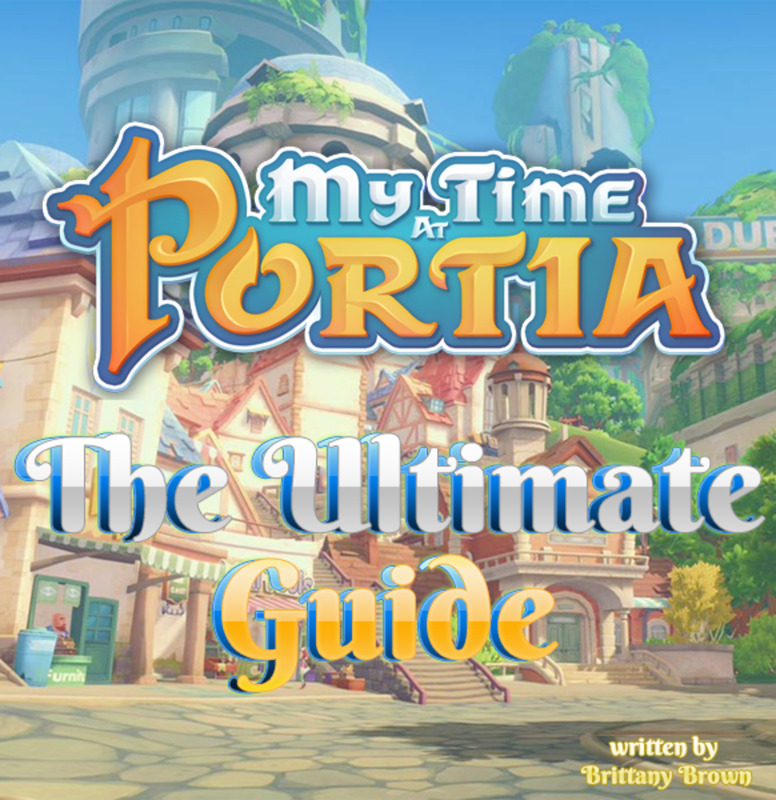 A great fansite for the game with tons of information. Here's the best subreddit for Love Nikki fans! That's it for now! 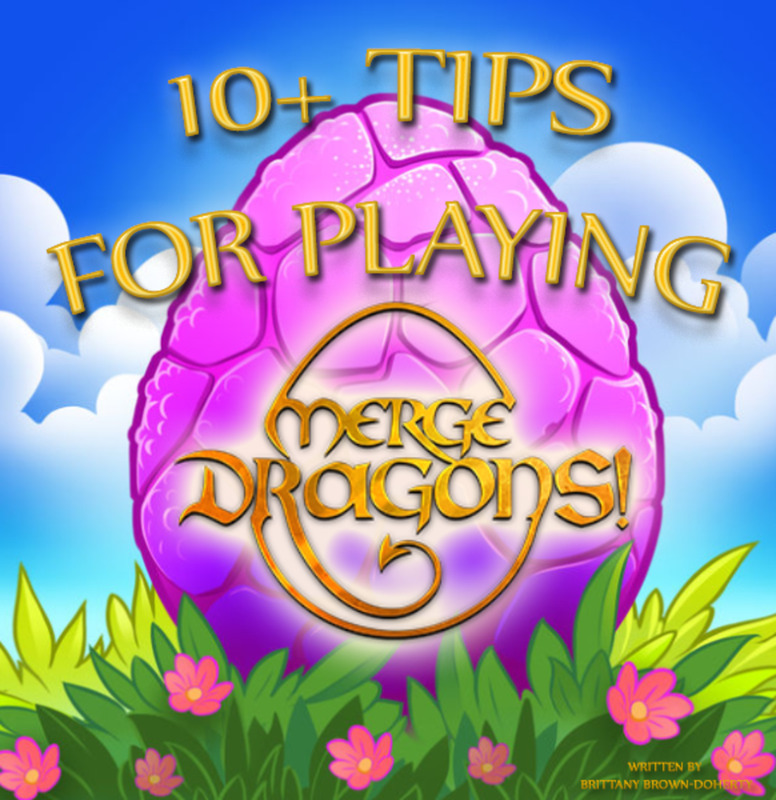 These tips and tricks should get you started in the game, but I'll be adding anything else I discover that might be helpful for newbies. If you have any questions, comments, or other tips and advice, feel free to leave me a comment or ask me a question below! Can we skip levels in the Love Nikki Dress Up Queen game? Unfortunately no, but the storyline is pretty optional. You don't have to do the story if you don't want to. I haven't even finished the last chapter yet! 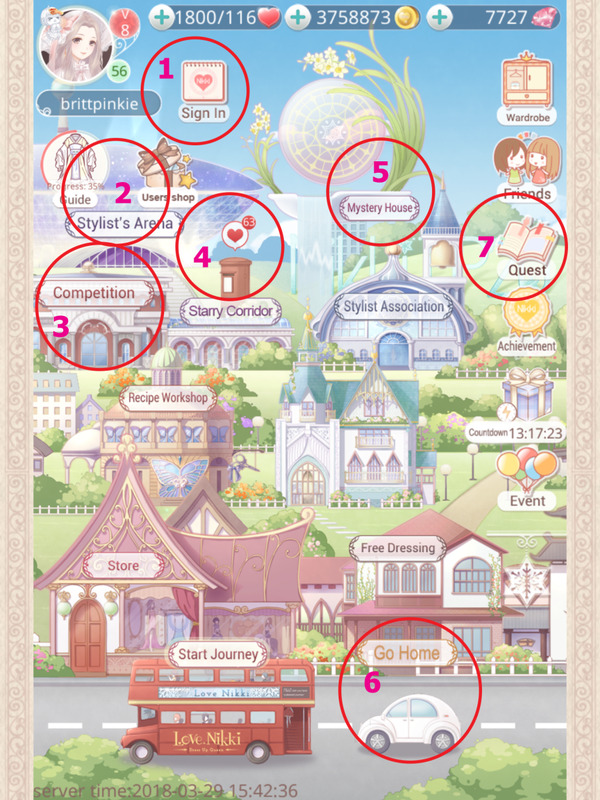 Some of the items in the Love Nikki Dress Up Queen store are locked, what do I need to do to obtain them? Some items can only be obtained during limited-time events. They usually come back later, if the event runs again or in the store. 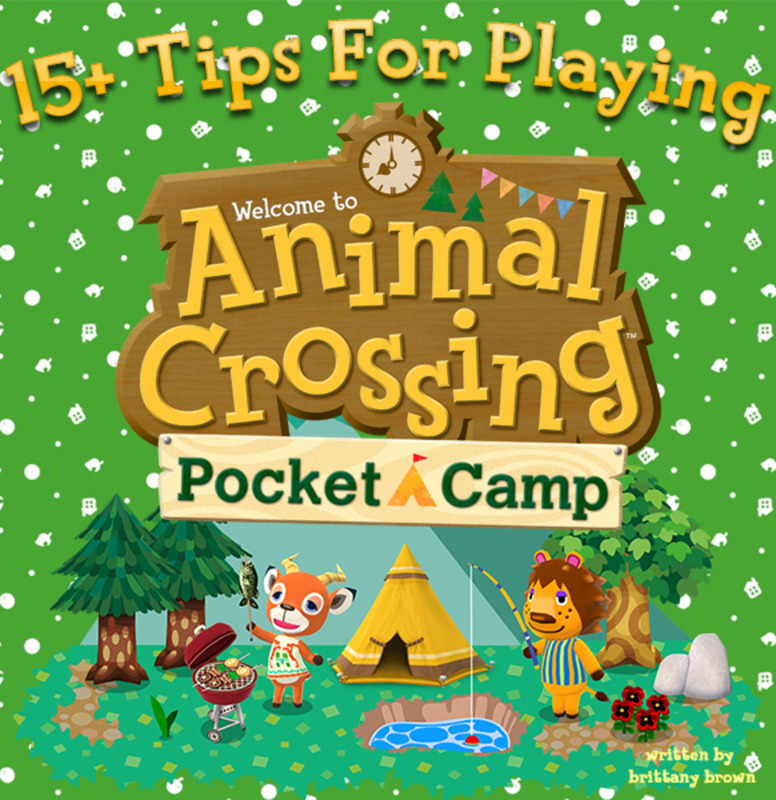 15+ Tips for Playing "Animal Crossing Pocket Camp"! How can I earn pavilion of fantasy tickets without buying them? Is there is no any other way to get diamonds easily?